Written in 1949 and republished many times, this is a vital reference for anyone interested in southern Appalachian dance. 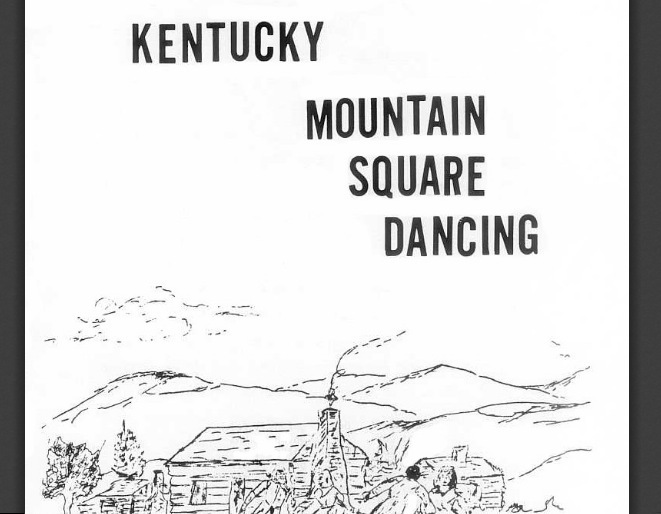 Patrick Napier was a well-known dance leader at the Christmas Country Dance School in Berea, Kentucky, and this is his compilation of dance figures from eastern Kentucky. It is a PDF file available for download (easier reference) from the electronic library of Country Dance and Song Society. Those interested in southern Appalachian dance will enjoy the videos on this website called by Bill Ohse and Phil Jamison. * A search for "Grapevine Twist" in this project's digital collection will return references, audio clips, and video clips showing that figure, including Elizabeth Burchenal's silent footage from the 1930s. Similarly, examples of many other figures can be found by using the SEARCH or ADVANCED SEARCH function. 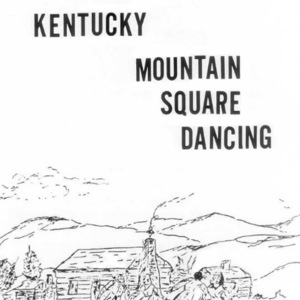 Patrick Napier, “Kentucky Mountain Square Dancing,” Square Dance History Project, accessed April 19, 2019, http://squaredancehistory.com/items/show/982.